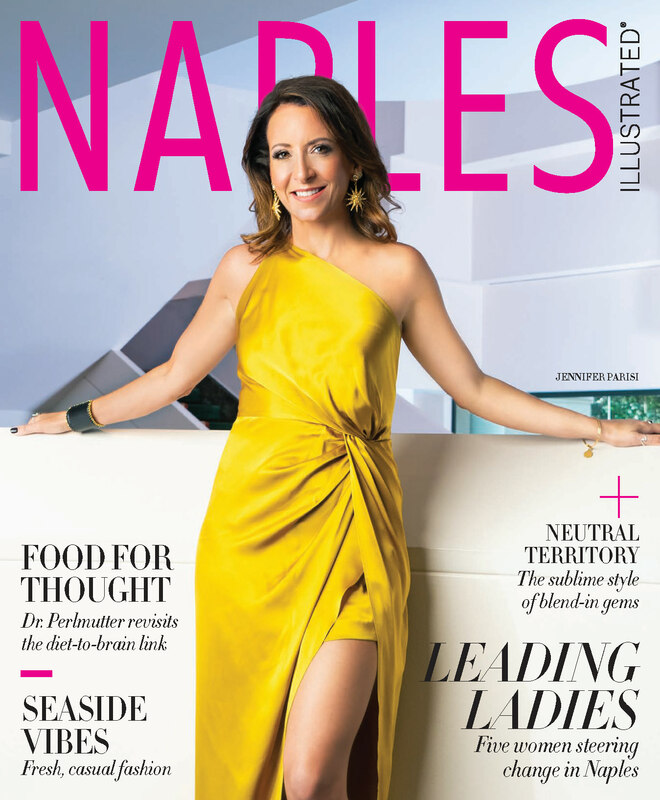 Readers are invited to submit their nominations for the best dining elements Collier County has to offer in Naples Illustrated's 2019 Dining Awards, a foodie feature to be published in our January 2019 issue. From drinking dens to coffee shops — these are the hottest spots to sip in all of Naples. 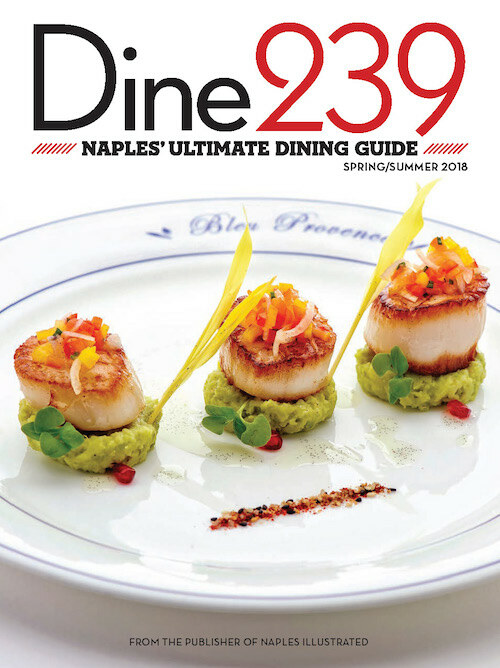 Looking for Naples' most craveable late night dining, hottest happy hour, or best breakfast? NI readers have voted and the results are in. After thousands of readers nominated their favorites and voted for the finalists in an online poll, we present our third annual 2017 Readers’ Choice Dining Awards. Chef Roel Mesta has helped bring back a more accurate representation of Mexican cuisine to local restaurant Masa. From best Italian cuisine to best farm-to-table experience, these local eateries offer something for everyone. No matter what kind of experience you're looking for, these local restaurants are sure to provide the perfect ambiance for your next night out. This year's crop of award-winning dishes includes everything from scrumptious salads to juicy Wagyu steaks. Read on to find out the best places in town to quench your thirst. Osteria Tulia continues to rule the Naples-area dining scene with a unique brand of rustic Italian cooking. An immediate sensation when it opened in December 2015, Zen Asian BBQ shook up the definition of pan-Asian cuisine in the Naples vernacular. To be inducted into our inaugural Dining Hall of Fame, a restaurant has to win a dining award at least three years in a row within the same category. This year, eight dining establishments did just that. For our third annual Dining Awards, we are introducing a new award: Editors’ Choice. These picks, decided on by our own editors, highlight outstanding restaurants in a handful of new categories that deserve recognition.